Sadly, most RPGs are either workmanlike in design or take “looks cool” too far and end up impairing readability (many World of Darkness games) and maybe even clarity (Kult 2nd ed’s avant grade design). The good news is RPGs have gotten much better—many fewer are just plain hard to read, and most have learned the value of whitespace. But the few that are truly stunning designs still stand out among the rest. If you haven’t seen them, you should check out Fate of the Norns: Ragnarok, Burning Empires, Nobilis, the original color printing of Feng Shui, Underground, The Last Exodus, Outbreak: Deep Space, and Do: Pilgrims of the Flying Temple. All of them go beyond just using good art and a clean layout, using innovative design techniques to make the game better than it would’ve been without them. But the game that stands out among all of these as the most beautiful RPG I’ve seen is Eoris: Essence. Gorgeous art—as good as any I’ve seen in an RPG, or even a coffee-table art book. An excellent layout that is almost as gorgeous as the art pieces. All in two stunning oversize landscape-format books in a nice slipcase. 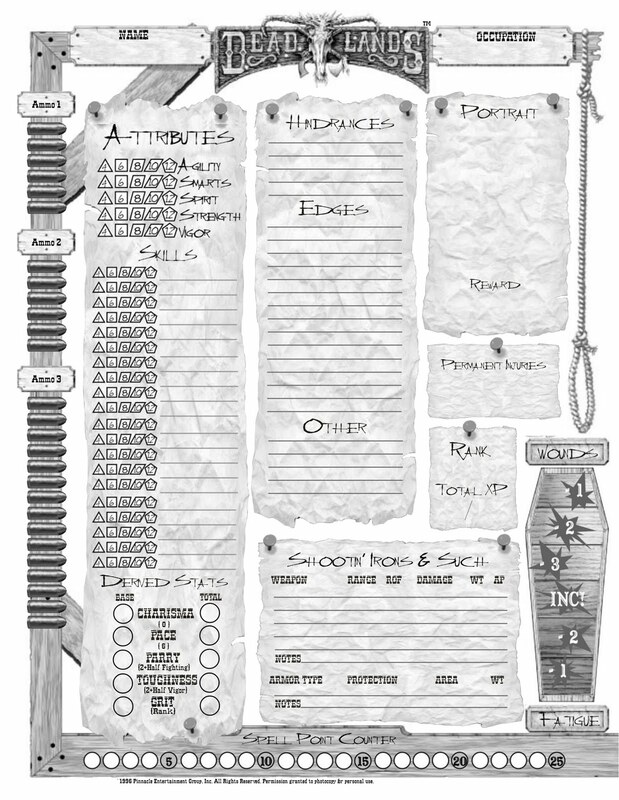 And they brought the combo of beautiful and functional to everything—just check out the character sheets!